As a dietary supplement, mix 1 scoop per 10-12 oz. of cold water or any beverage of your choice. 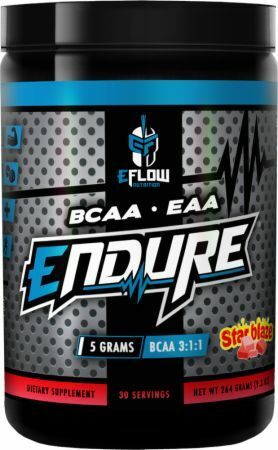 Shake well and consume before or during exercise. Can also be used during any athletic event, or throughout the day on non-training days. Not intended for use by persons under age 18. Get the consent of a licensed physician before using this product, especially if you are taking medication, have a medical condition, you are pregnant, nursing or thinking about becoming pregnant. Keep out of reach of children. Store in a cool, dry place and avoid excess heat. Star Blaze This is a Buy 1 Get 1 FREE offer!